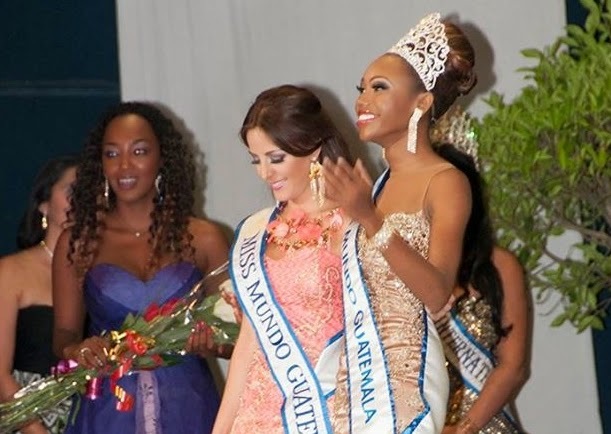 20 year old Ana Luisa Montufar Urrutia was the grand winner of the Miss Guatemala 2014 pageant and was crowned Miss Universo Guatemala 2014 at the Fantasy Theatre of the Mundo Petapa theme park in Guatemala City on May 17. 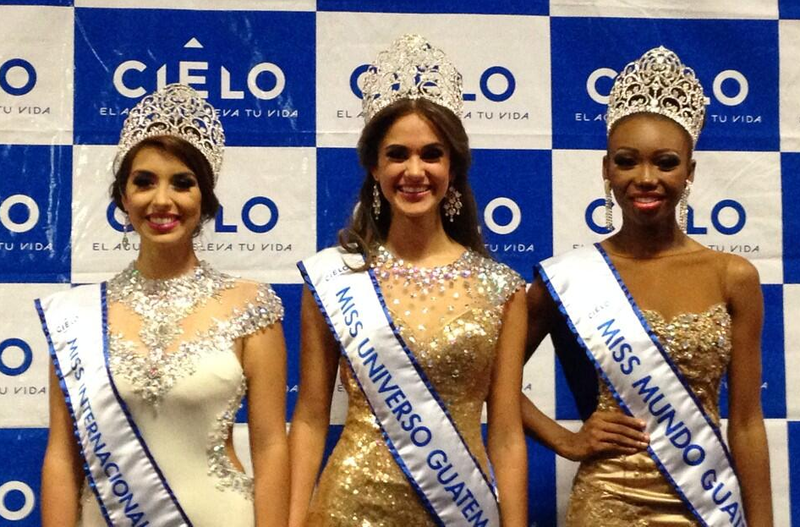 Standing 1.73m tall, Ana Luisa will represent Guatemala in Miss Universe 2014 on December. 22 year old Keyla Lisbeth Bermudez, who stands 1.72m finished in second place and was crowned Miss Mundo Guatemala 2014 at the same event. She will compete in Miss World 2014 in London, England on Devember 4. 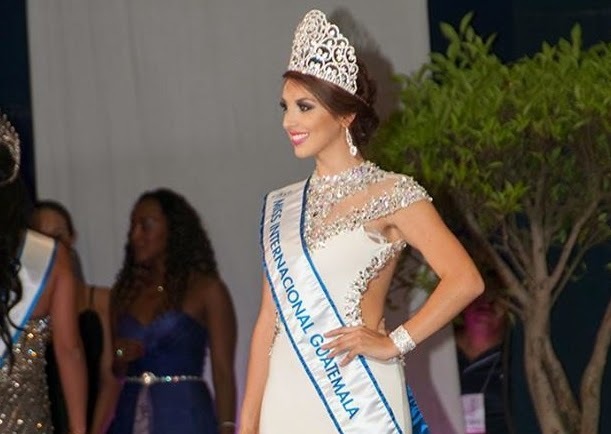 Lastly, Claudia Maria Herrera Morales, a 21 year old beauty standing 1.76m tall finished in third place and was crowned Miss Internacional Guatemala 2014. She will compete in Miss International 2014 probably in Japan.